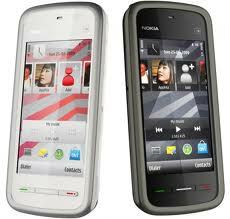 Below are all detailed free nokia s60 version 5 games and applications files download. Do you own and run intuitive nokia s60V5 symbian mobile phone series such as nokia 5230, nokia 5233, nokia 5530, nokia 5800 etc. Below are top listed nokia s60V5 sysmbian mobile phones applications, games and Specs currently support and attached in the download file folders.